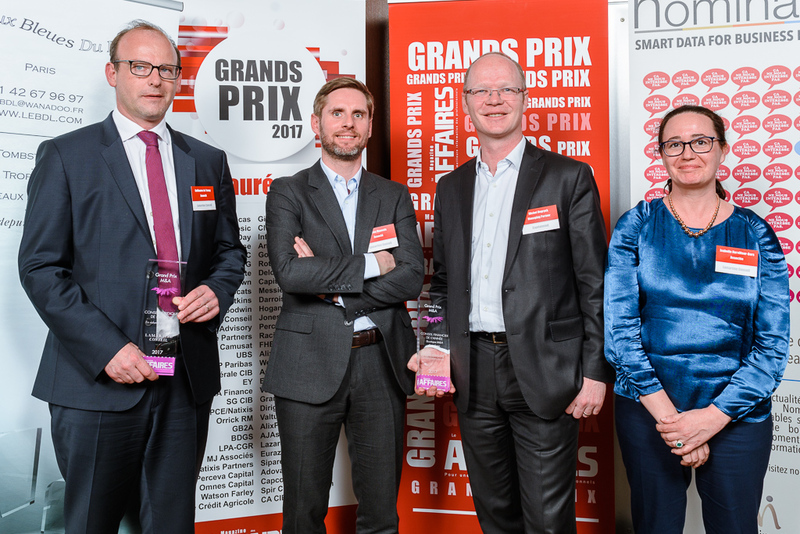 The Grand Prix ceremony by Magazine des Affaires took place on March 29th in Paris. Capitalmind ranked first (volume of deals) and was awarded the Financial Advisor of the Year Trophy in the “M&A Boutique” Category. Xavier Leloup, the magazine chief editor handed this trophy to Michel Degryck, Managing Partner of Capitalmind in France.